Former World No. 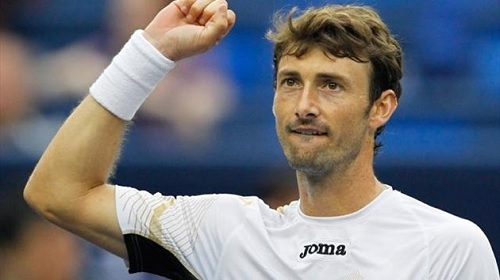 1 Juan Carlos Ferrero will come out of retirement to compete at this week’s Barcelona Open — an ATP 500 clay-court event in Spain. Ferrero, who called a time on his career back in 2012, has accepted a wildcard to participate in the doubles main draw alongside fellow Spaniard Pablo Carreno Busta. The unseeded duo is scheduled to lock horns with doubles specialists Marcin Matkowski of Poland and Daniel Nestor of Canada in the opening round. Ferrero, 37, is best known for winning the prestigious Roland Garros title in 2003, and was also a part of three Davis Cup wins in 2000, ’04 and ’09.